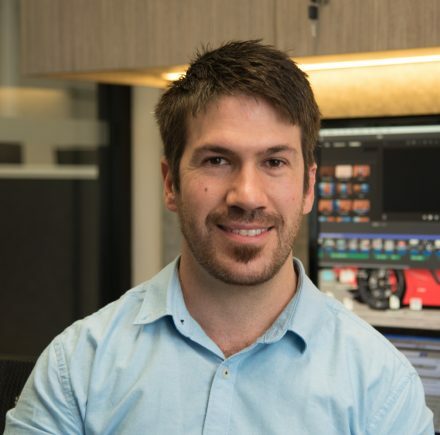 Hybrids are increasingly becoming not only the most fuel efficient powertrain options but also the most powerful in the industry. You only need to glance at some of the fastest and most powerful road cars of today for evidence of this. 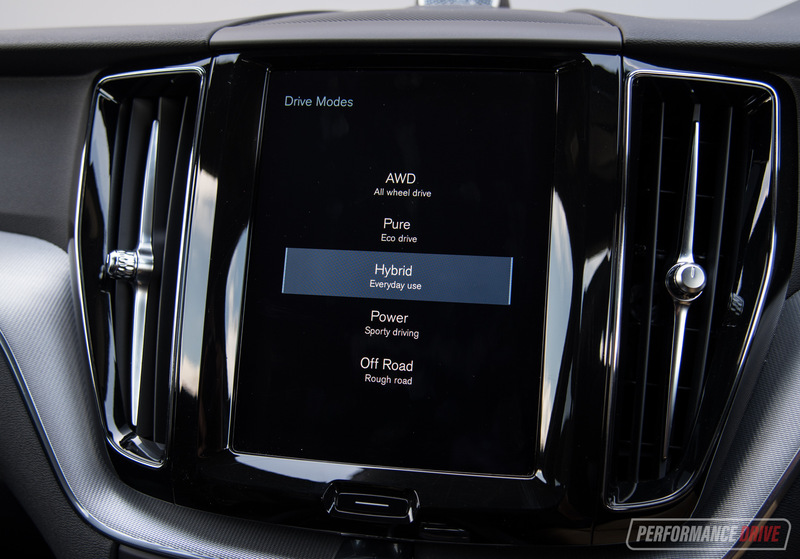 In the case of Volvo’s new 300kW T8 hybrid unit, it’s the company’s most powerful production engine it has ever introduced. 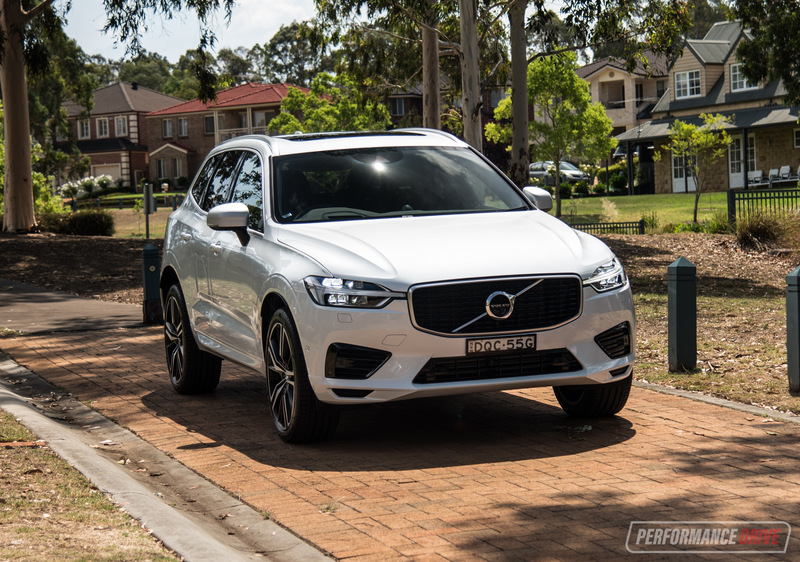 Slotting the T8 into the all-new XC60 certainly gives the mid-size SUV a big point of difference from the competitors. 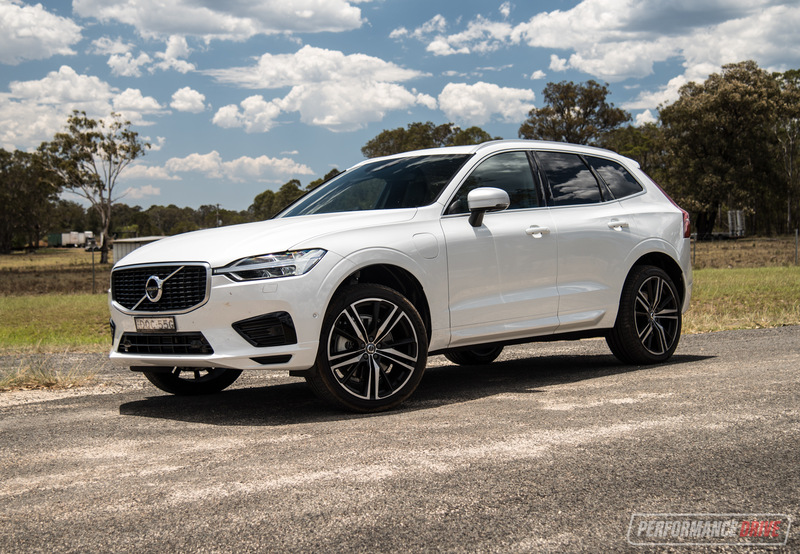 In fact, it makes it the second most powerful SUV in the class (at time of writing), behind the V8 Mercedes-AMG GLC 63 (375kW) – soon to be joined by the Alfa Romeo Stelvio QV (375kW) and the V8 Jaguar F-Pace (likely over 375kW). The Porsche Macan Turbo with the optional Performance Pack also offers 324kW. Aside from the fascinating powertrain, the new XC60 is a pretty big deal for the Chinese-owned Swedish marque. 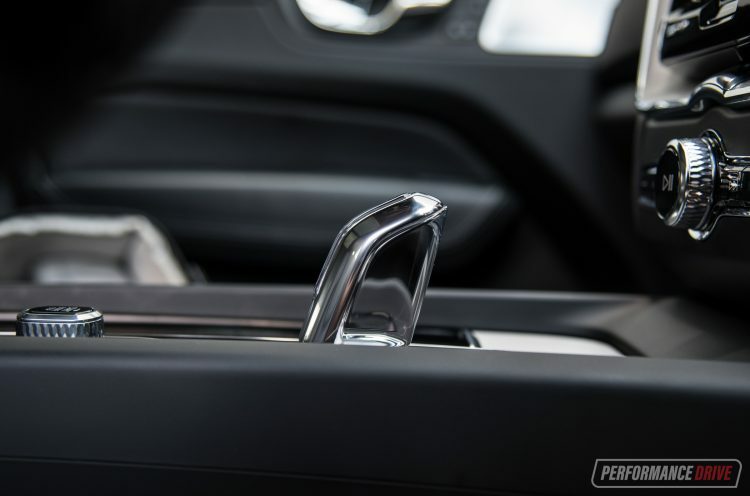 Its aim is to throw a bucket of crisp Swedish water over the very popular segment, slapping down a number of trump cards that boast things such as interior attention to detail and design, innovation, and smart technology and safety. Up against the common and somewhat uptight German rivals, this is the most refreshing option on the market. Prices for this T8, which is only available in sporty R-Design trim, start at $92,990. This makes it one of the least expensive flagship models of this class. 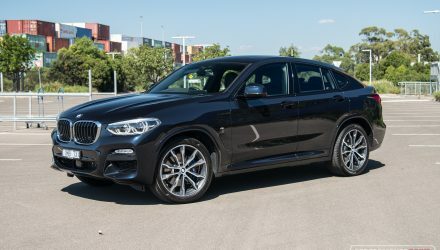 For reference the Audi SQ5 starts from $99,611, the BMW X3 M40i starts from $99,900, the Jaguar F-Pace S 35t starts from $104,827, and the Mercedes-AMG GLC 63 S starts from a ridiculous $164,900 (but it does come with a twin-turbo V8). Porsche offers the Macan Turbo (294kW) from $133,500 (or $147,000 with the Performance Pack). If you need a lesson in interior design, you need to take a look at this. It’s just exceptional. 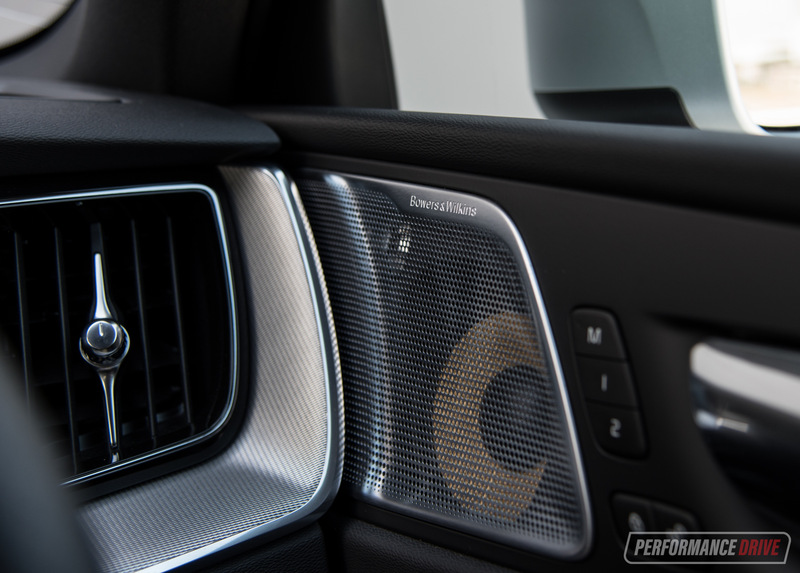 Volvo has managed not only to blend in a chic, clean and very modern design but also package it together with usable innovation. 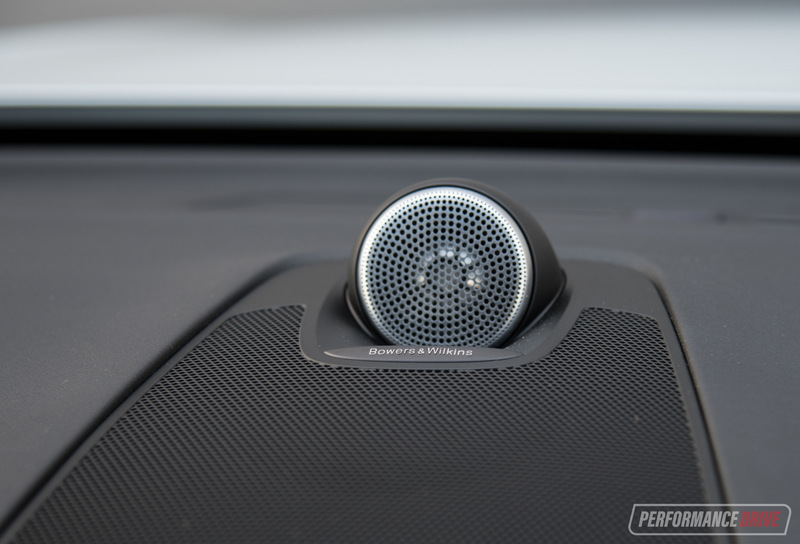 There’s a number of stunning pieces of craftsmanship woven through the fabric of it all as well, such as a crystal gear shifter (standard on the T8), the polished start button, and exquisite speaker grilles on the optional Bowers & Wilkins stereo. Equally as compelling is the dash design. 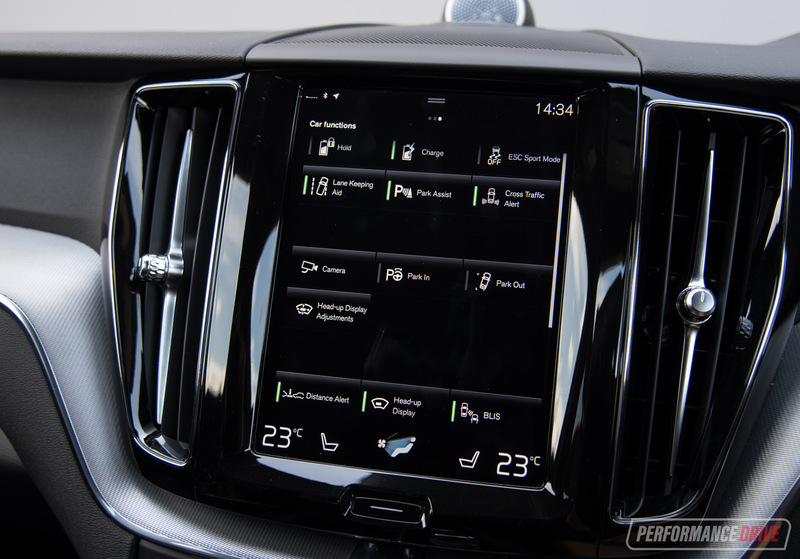 Volvo has managed to create the perfect balance between quality materials, fixture proportions, and placement of the must-have on-board technology. Volvo has gone for the portrait-style layout for the touch-screen media interface, a bit like Tesla. It comes packed with all the apps you could ever need and it syncs with your phone seamlessly. Operability comes easy thanks to its swipe left and right function for the menus, and a common home button with special settings popping down from the middle-top. 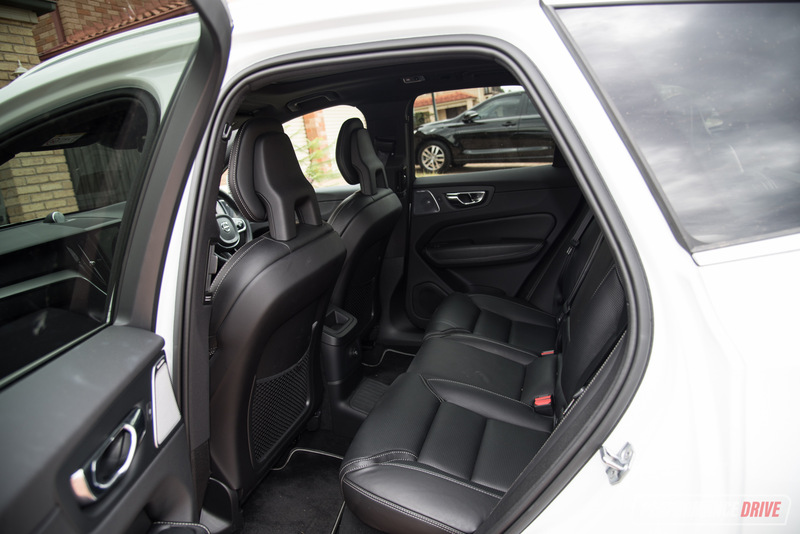 Seating space and the overall ambience in the front is luxurious and pleasant. The cabin is tall rather than low and sleek, with nice big windows providing a clear view outside. We love the seats in the T8. They’re electronically adjustable, of course, but they cradle you gently with supportive yet unobtrusive side bolsters. 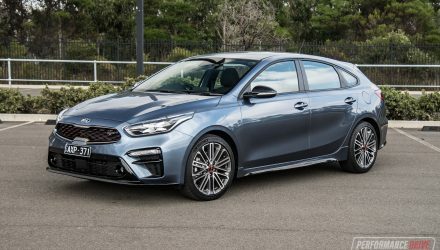 There’s also under-thigh sections that can be extended out, and optional massage functions that soothingly kneed your back as you drive along. In the back things are almost as accommodating, once you’re in. 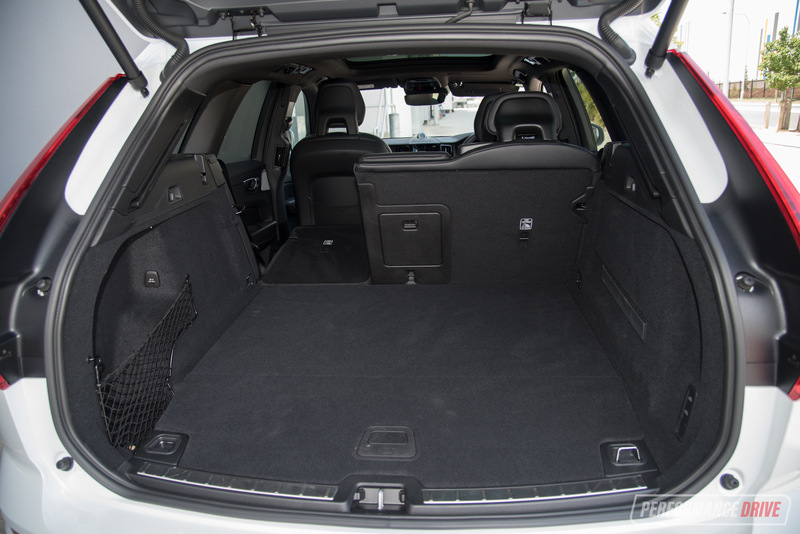 For some reason the XC60’s rear doors are unusually narrow, which means you have to climb in sideways like you’re sneaking through into another dimension. Middle seat comfort is also quite poor compared with the rivals, with a giant step/transmission tunnel in the middle sapping legroom, and buckety outer seats leaving protruding bits for the rather narrow middle section. Everyone’s luggage should fit in the back though, with the new XC60 offering 505 litres of cargo capacity. As for the standard gadgets and gizmos, the T8 comes with everything, and some. 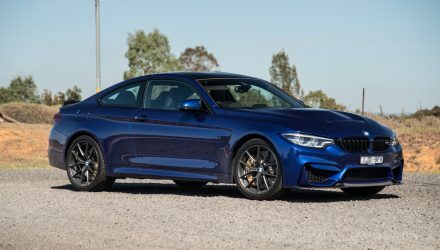 Some of highlights include a plethora of safety systems, so many that it would be tiresome to list (and most can be turned off easily if required), as well as the complete R-Design kit which brings sporty exterior garnishes including 21-inch wheels. There are some options, but fortunately for the T8 the most interesting and appealing of them all can be packaged together via the Premium Pack ($6500). 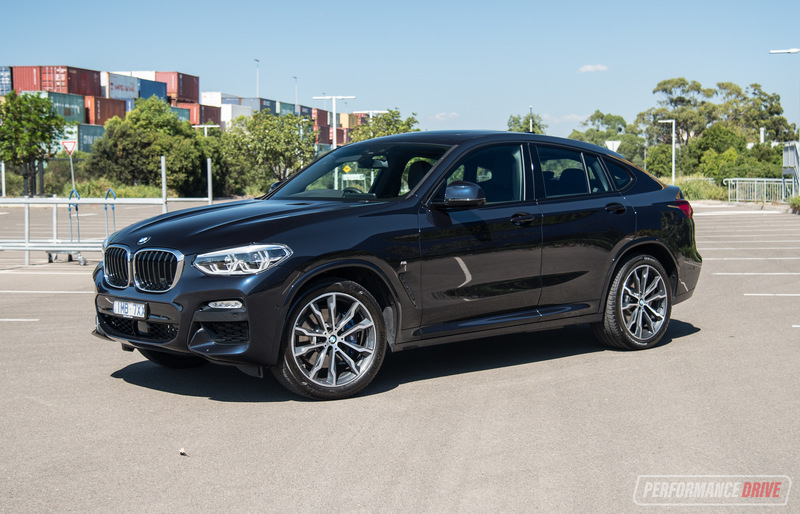 This all-in option, as fitted here, adds a brilliant 19-speaker Bowers & Wilkins sound system, massage front seats, and probably the best thing of all, air suspension with adjustable settings. Going for the hybrid provides you with three very different driving personalities. You could potentially drive this as a fully electric vehicle and never refuel with petrol. Instead, you can plug it into a normal Aussie household socket and recharge the batteries overnight, and it’ll give you about 45km to use. This is fine for those living close to work, but it isn’t really useful if you’re planning a bit of a trip, into town from the suburbs for example. 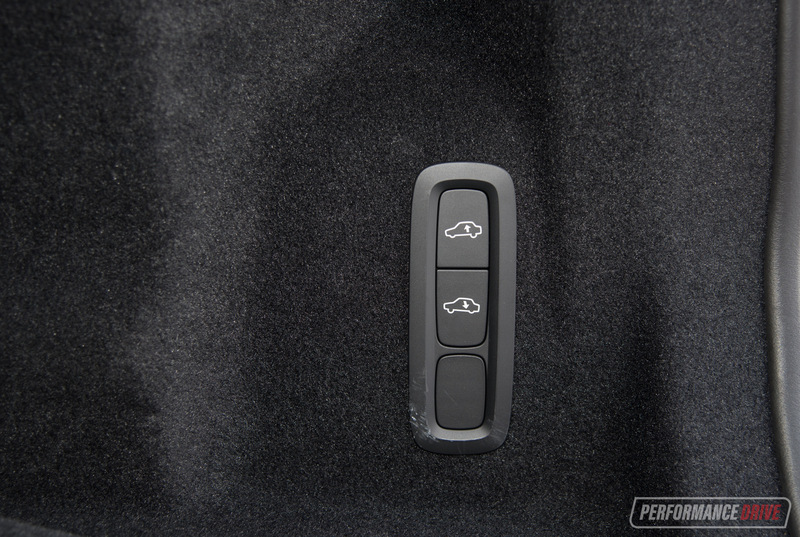 The fact that Volvo does provide a regular plug is a big positive though, as many plug-in vehicles use a custom plug. Using the T8 in hybrid mode, the on-board computer uses a combination of the electric motor as well as a 2.0-litre turbo and supercharged four-cylinder engine that resides under the bonnet. 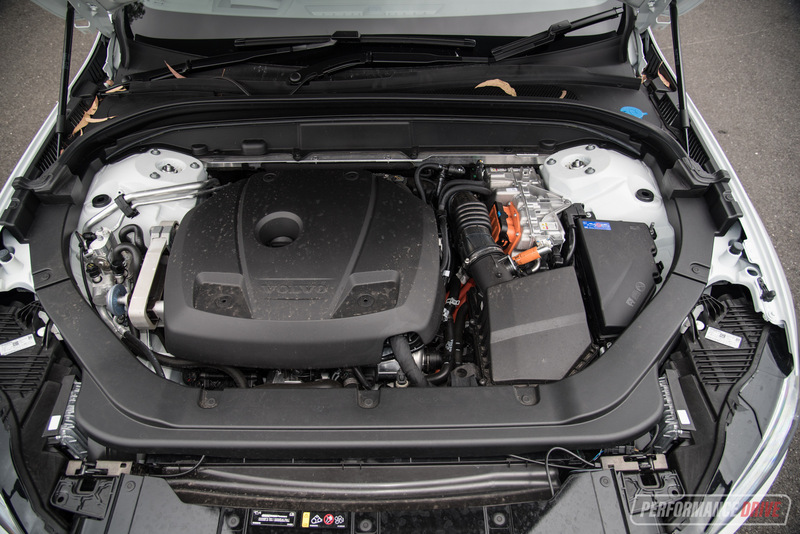 The petrol engine alone produces 235kW, so it’s quite a highly strung unit in itself. 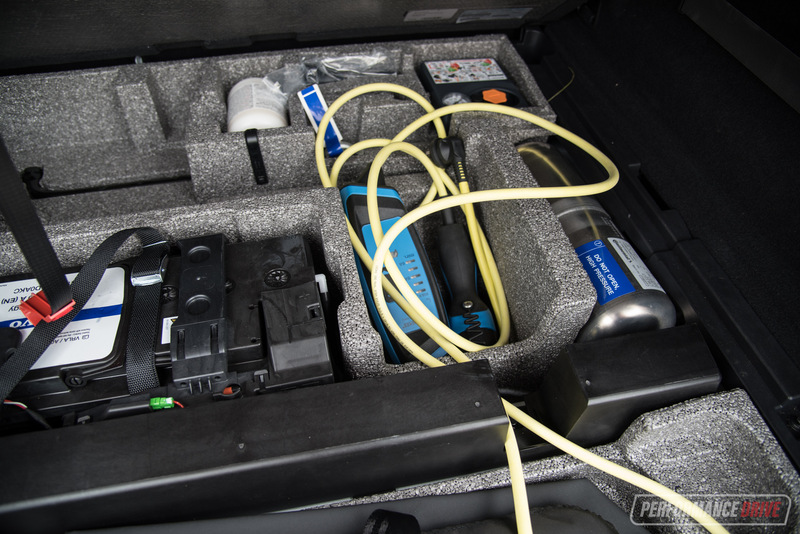 Peak torque from the engine, all 400Nm of it, is available between 2200-5400rpm. 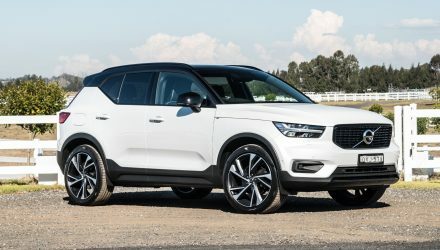 Pair that with the instant torque of the electric motors, which provide 65kW and 240Nm, and you have yourself a wonderfully effortless SUV. You can help to prolong the battery charge by rolling down hills and applying the brakes. There’s even a battery gauge that you can keep an eye on. Strangely though, the overall fuel consumption isn’t all that impressive. 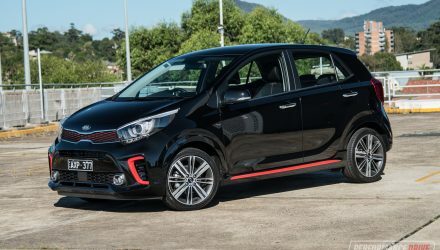 It does drink from a 50-litre fuel, which is small, but it tends to get through it pretty quick (for an eco-focused vehicle). The official average consumption rate is 2.1L/100km. In the real world, we can’t see how this figure could be achieved unless you drive under 45km per day and recharge it from the wall, every day. In mixed conditions, including a drive from Sydney to Canberra and back, we averaged around 10L/100km. 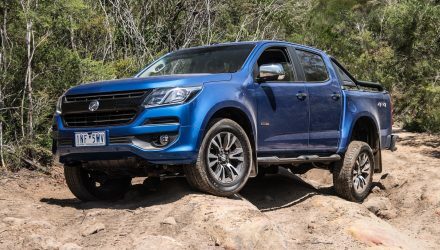 At this rate it’s rather mediocre for a modern petrol SUV. 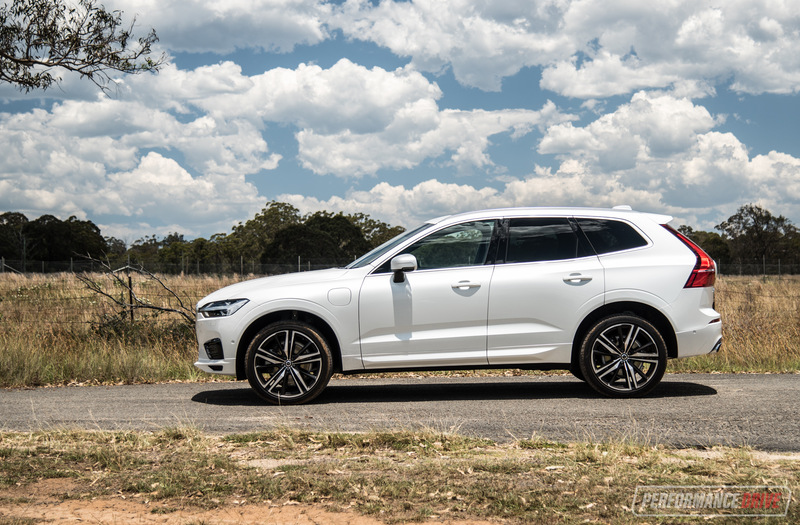 Against some of the diesel rivals, including its own XC60 D5, it’s not very good. For the driving enthusiasts out there you can flick it into Power mode. This gives you all 300kW and 640Nm available to really enjoy yourself. Straight-line performance is intense. 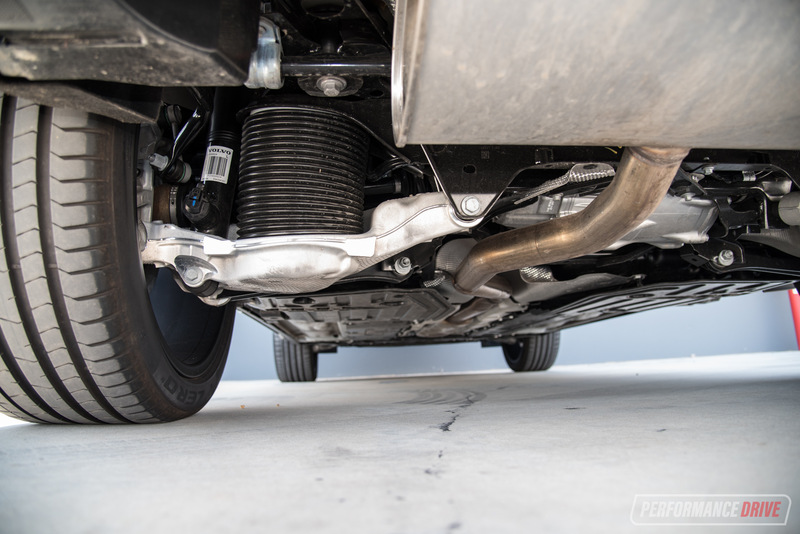 There is a little bit of torque-steer during the lower speeds as it accelerates relentlessly toward the horizon, but it tends to add to the thrill of putting your foot down. Getting out our sophisticated stopwatch, we clocked 0-100km/h in just 5.58 seconds (Volvo claims 5.3), and the quarter mile in 13.90 seconds. This is very quick. But, unfortunately, most of the flagship rivals are a bit quicker. 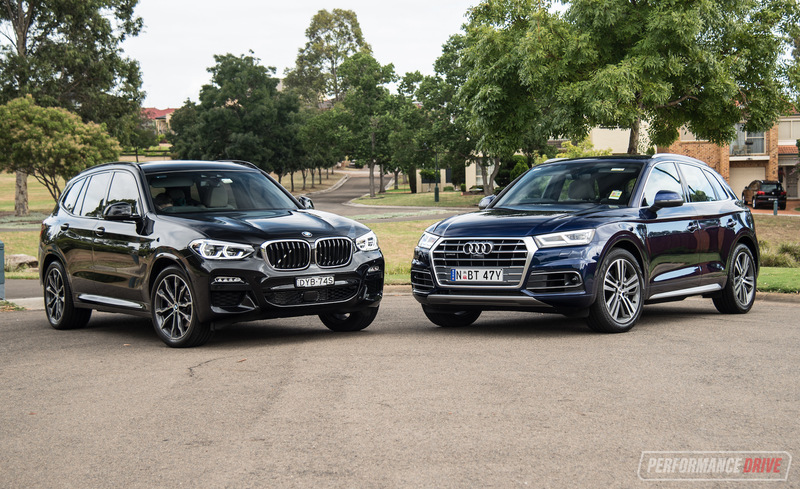 For example, we’ve tested the 195kW BMW X3 xDrive30d diesel on the same strip of tarmac and in similar conditions, and it returned an almost identical 0-100km/h time of 5.57 seconds. 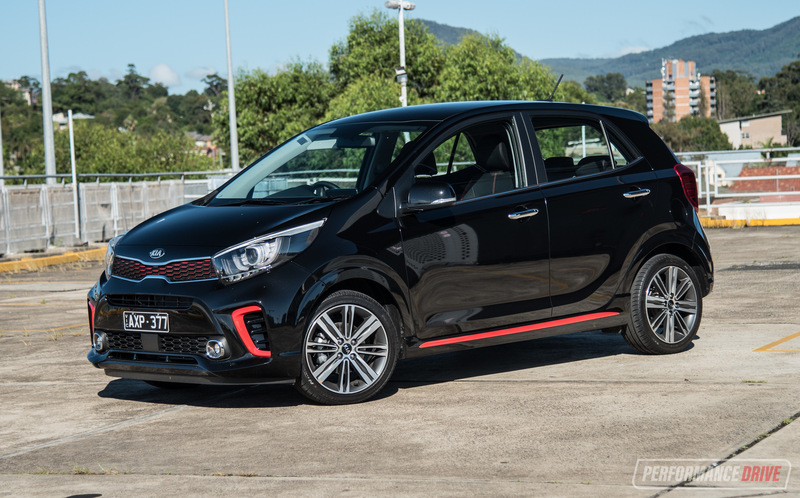 Why does it take a 300kW car the same amount time to sprint to 100km/h as a 195kW car? It all comes down to weight. 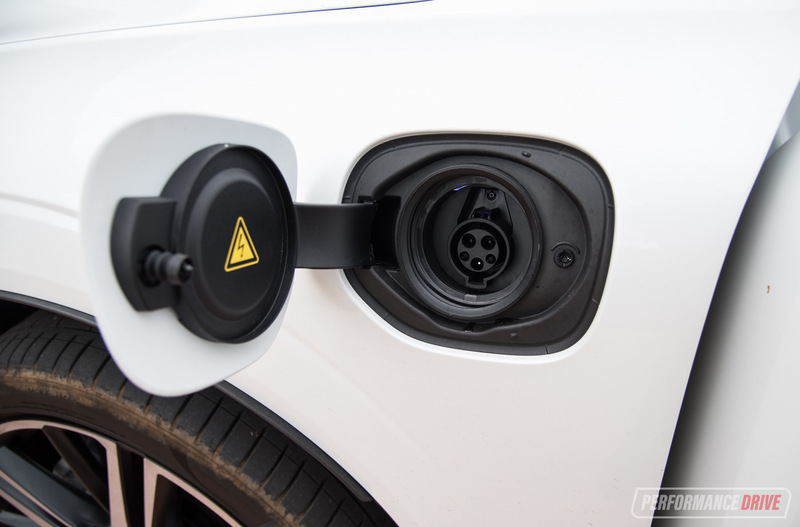 Due to the complexities of a hybrid system, which includes both a conventional petrol engine and all of its bits and pieces as well as the weight of countless battery cells, motors and wiring to go with it, hybrid vehicles are usually very heavy. 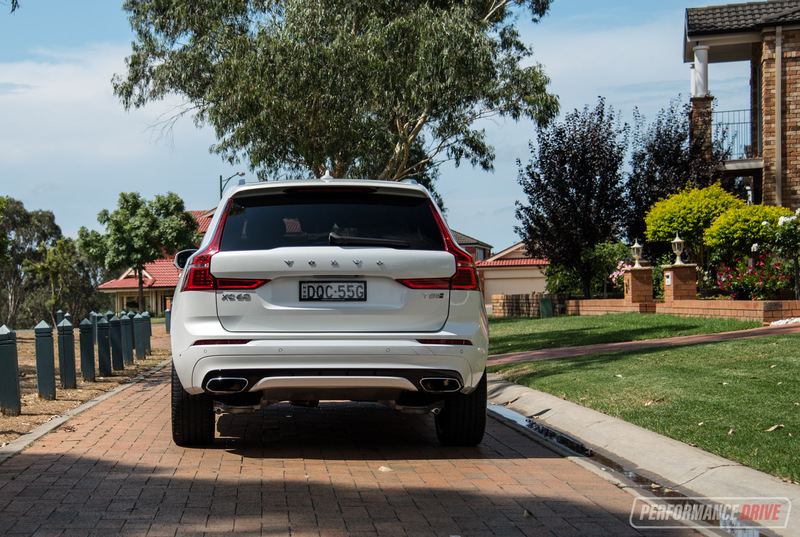 As is the case with the XC60 T8. According to the specs this car weighs in at a hefty 2105kg. This is extremely heavy for a mid-size SUV, and it’s one of the main reasons why it can’t keep up with most of the flagship, similarly-priced rivals. Lots of weight has another drawback, too; agility. 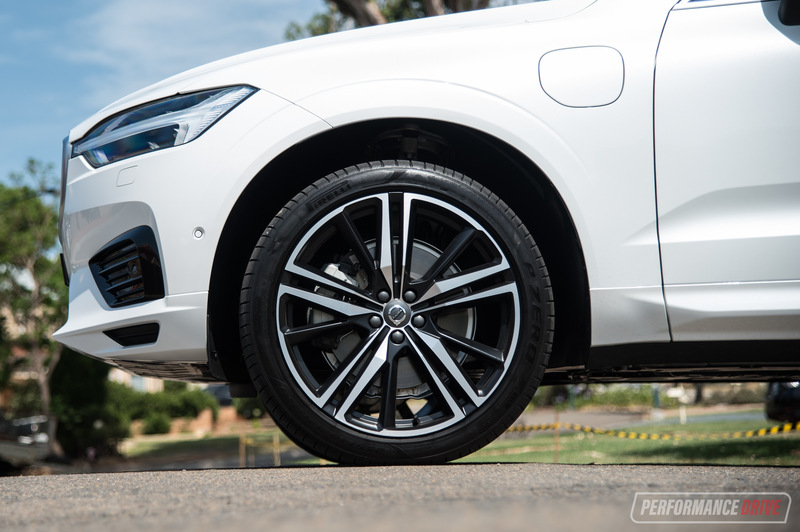 The XC60 T8 with the air suspension handles like a train. 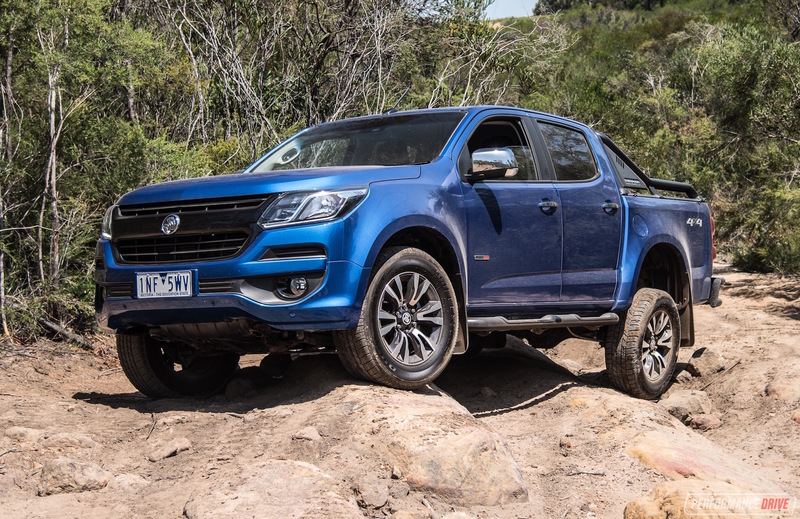 It’s solid and confident around bends, and never comes unstuck or even feels like it’s going to come unstuck. But, it doesn’t exactly jump from corner to corner with glee and finesse. You’re always aware of the weight by the way the car heaves and lunges from corner to corner. On its own the handling offers a high level of ability and enjoyability. Up against the flagship rivals, it can seem to fall behind. We’re not saying the T8 is slow, because it’s not. It’s actually very quick. 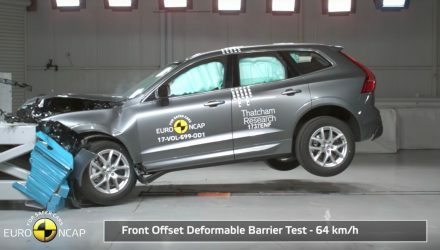 And we’re not saying the XC60 T8 doesn’t handle very good. Because it does. But purely compared with the equivalent, top-power rivals it just doesn’t perform as well in our opinion. 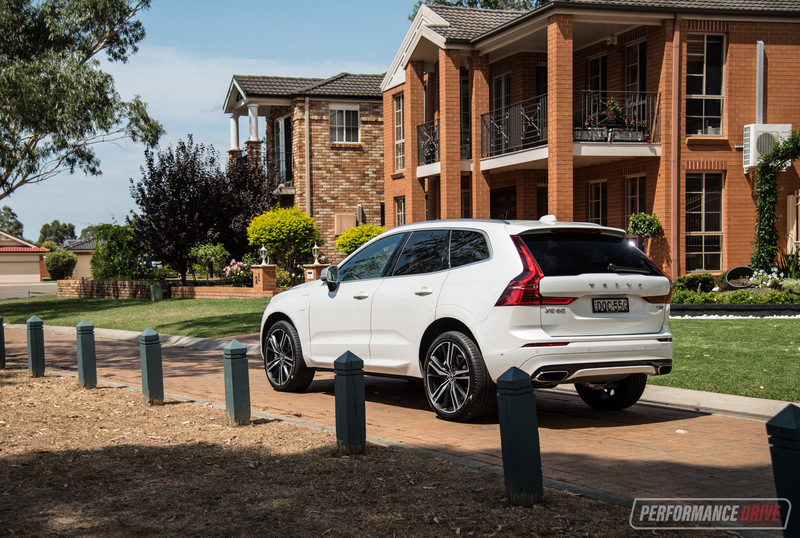 The XC60 does set a few benchmarks in other areas in the class though. The air suspension really is fantastic. It provides the best ride comfort we’ve come across in this space. Cushioning with air almost always provides the smoothest absorption of bumps. When you do encounter bumps they are often soaked up silently, too, unlike most conventional hydraulic-based damping setups that can crash and shudder. If you can make the stretch, this is an option worth ticking. 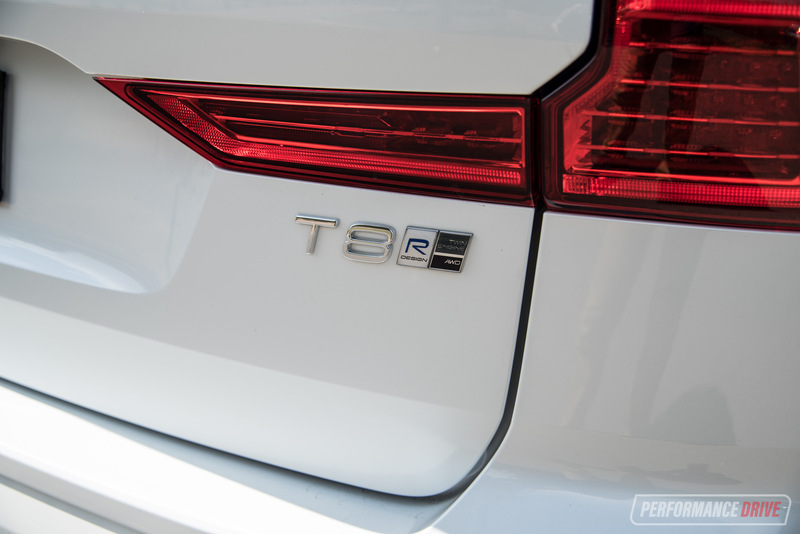 Another great thing about the T8 is that it’s fitted with a well-sorted and responsive eight-speed automatic. 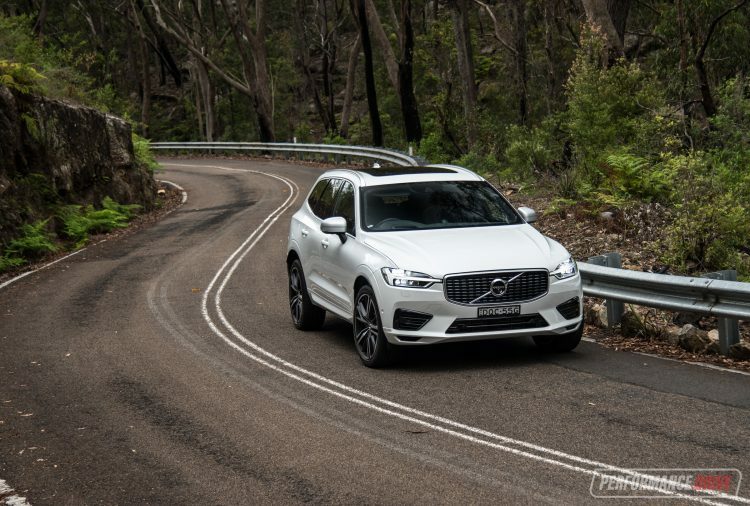 Hybrid vehicles are usually fitted with boring CVT units, so we must commend Volvo for not going down that route. 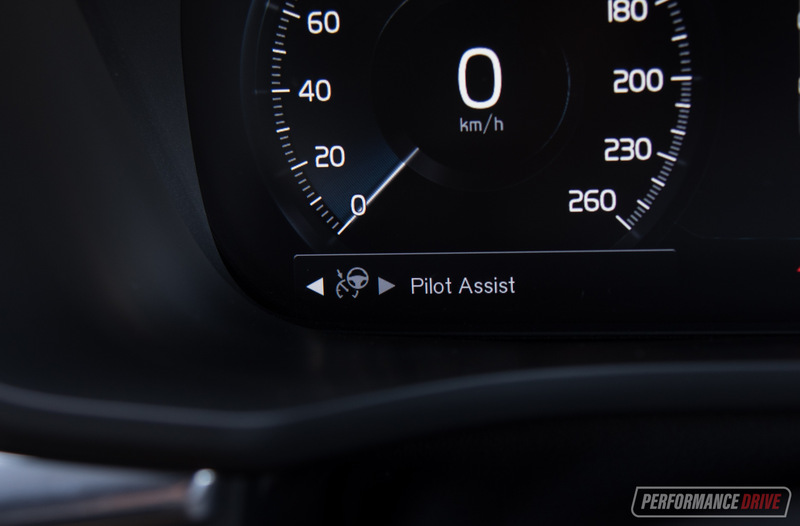 You can play with the paddle shifters and enjoy ratios just like any normal sporty vehicle. Another area where the XC60 shines is with safety and driver assistance. Volvo’s Auto Pilot autonomous-like cruise control is the best in the business in our opinion, constantly monitoring the conditions around the vehicle and making fine adjustments to steering, braking and throttle along the way. It’s smooth and fuss-free. Hands-off driving is only possible for around 15 seconds as per local legislation. The parking cameras are also high quality and prompt at the right time. If you’re considering the T8 because you have an interest in gut-compressing acceleration and proper get-up-and-go, the T8 is very impressive and should satisfy your thrill-seeking side. However, if you’re thinking about the T8 model because you want pure economy, you will be disappointed. 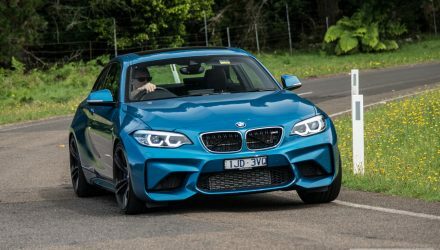 The on-paper specs and the official average consumption of 2.1L/100km might seem outstanding, but in the real world we can’t see how any normal driver could possibly achieve such economy. It’s more like 9-10L/100km. If you live in the city on the other hand, you can recharge the T8 every night and not use a drop of petrol. 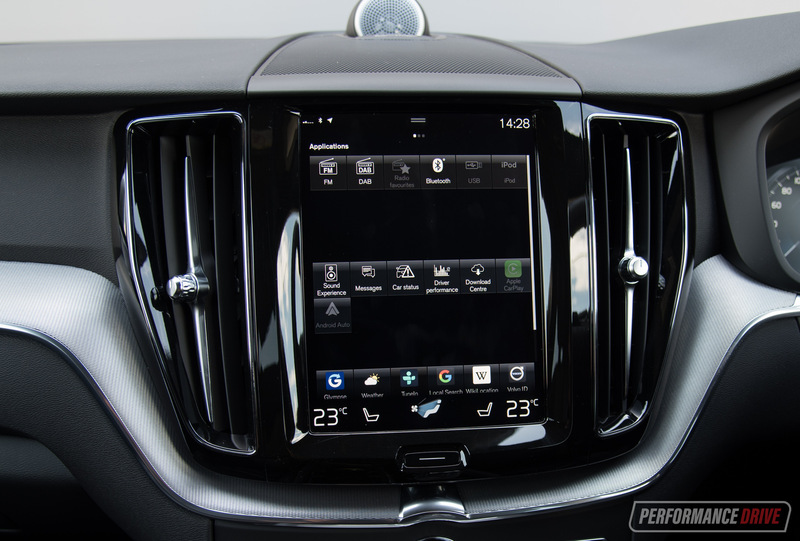 Aside from the powertrain choice, the new XC60 does reset a few benchmarks in the class, such as with interior design and attention to detail, innovation with that huge touch-screen tablet, and exclusivity via the Swedish engineering and safety. 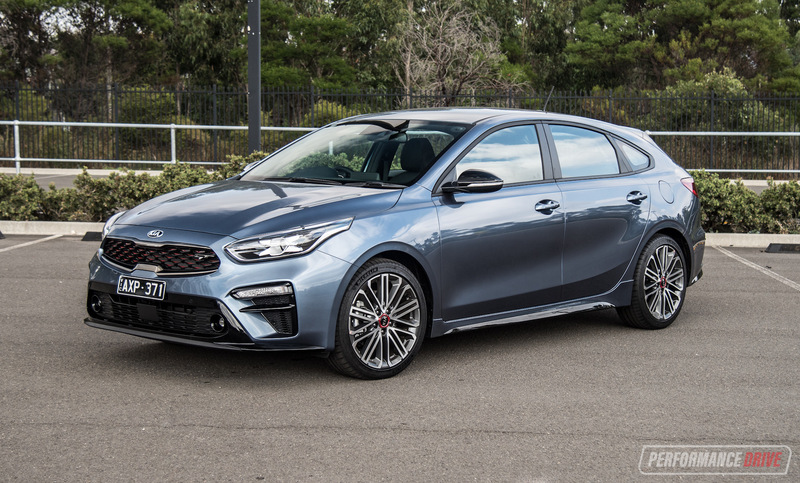 If it were our choice though we’d be going for the lighter weight and likely more economical (in the real world) 173kW/480Nm D5 diesel variant. It’s also available with the R-Design pack, the air suspension and the massage seats.